First Communion instruction is available to all 5th – 7th grade students interested in partaking in the Sacrament of Holy Communion. Along with the class, students will be expected to write a short faith response in regards to receiving Communion and will then will be interviewed by an assigned Elder. The student and a parent (or guardian) must attend the class together. 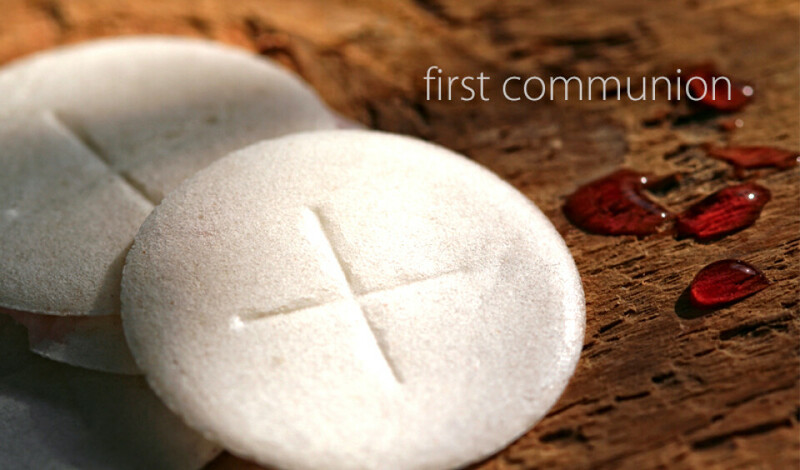 A First Communion Service will be held on Sunday, March 31st at 11am. A parent/guardian must attend the class with student.